Celebrate the 50th Anniversary of the Summer of Love in Monterey this June 16, 17 and 18, as we commemorate one unforgettable weekend in rock and roll history: The Monterey International Pop Festival. 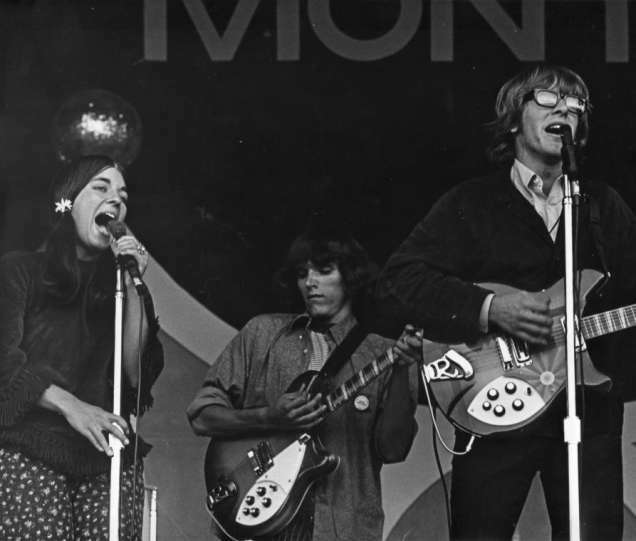 In 1967, at the height of the counterculture movement in America, a group of the most popular musicians from across the globe gathered at the Monterey Fairgrounds for a groundbreaking series of performances that cemented the place of festival culture in the musical experience and paved the way for Woodstock, The Isle of Wight, Glastonbury, Coachella and Outside Lands. Join us, half a century later, as some of the most popular artists of our time perform on the very dates, at the very venue, on the very stage where the legendary careers of Jimi Hendrix, Janis Joplin, The Who and Jefferson Airplane were launched to eternal renown. Check out the lineup for the Monterey International Pop Festival here and enter to win the MCCVB&apos;s Summer of Love Sweepstakes this Thursday, April 20!